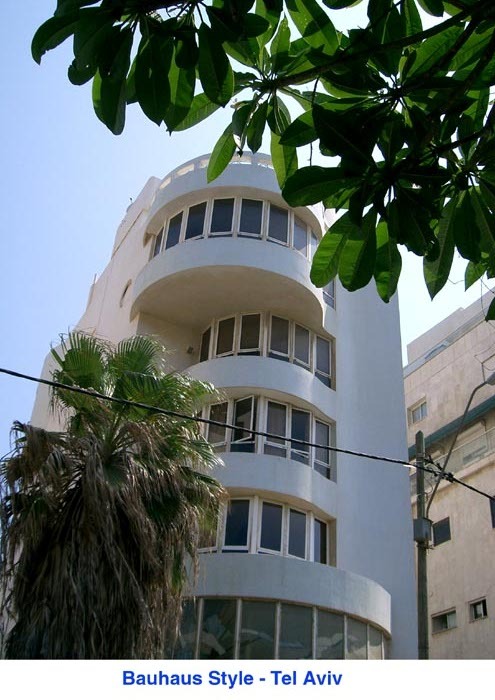 Tel Aviv - "The White City"
Architects influenced by the works of the Bauhaus School of Art and Design in Germany constructed a large number of buildings in the central area of Tel Aviv. 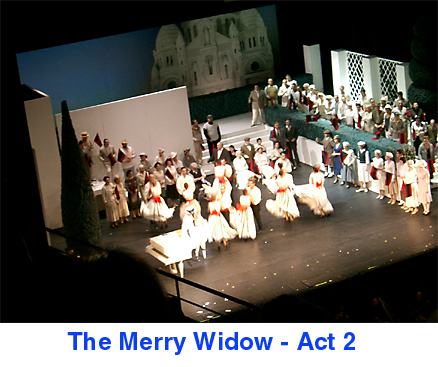 They were designed for functionality and are virtually devoid of ornamentation. 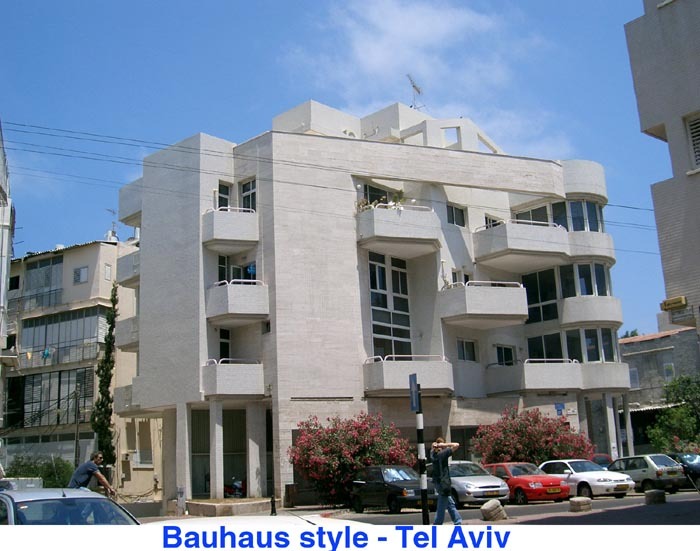 There are more buildings built in the Bauhaus style in Tel Aviv than anywhere else in the world. 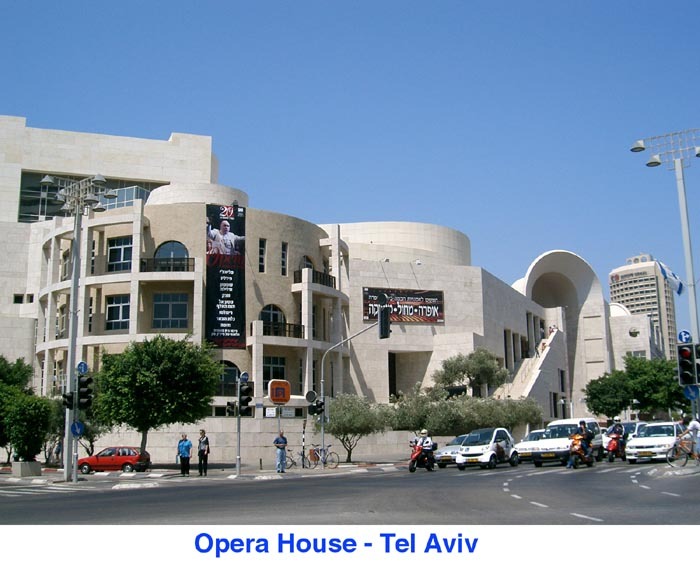 The city of Tel Aviv is literally an open museum of the International Style in architecture. 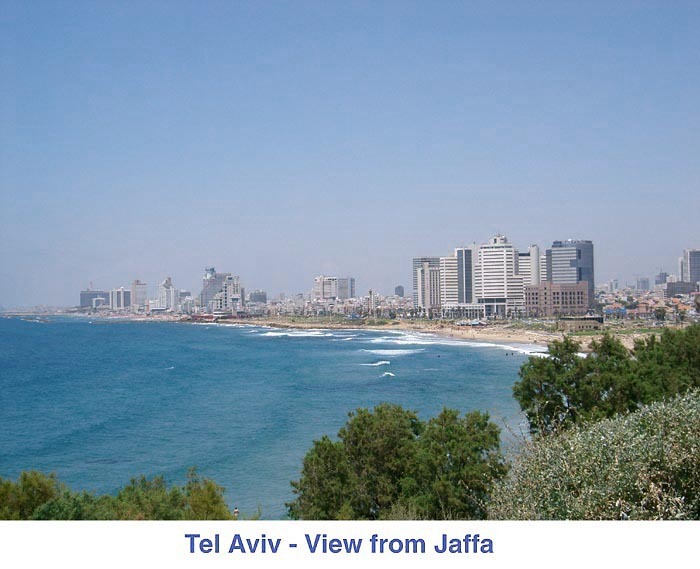 During the 1930s, while the modernist movement in art reached its apogee in Europe, the city of Tel Aviv was in a stage of intensive development. 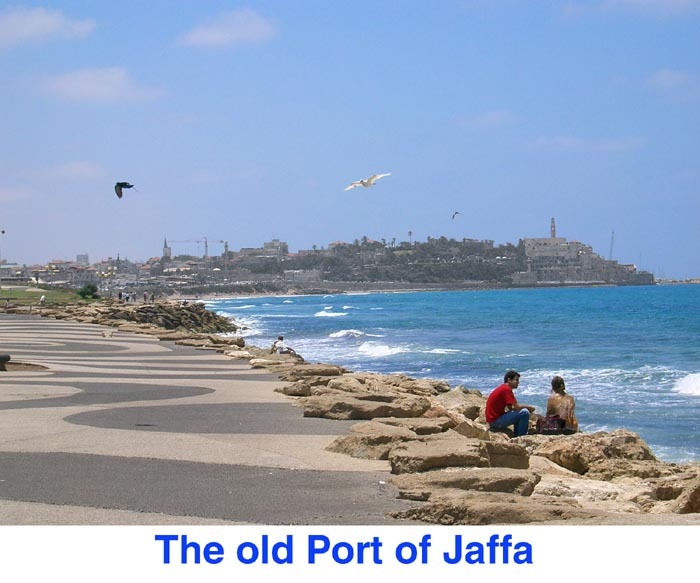 Most of the architects working in the new city at that time were of European background and brought with them the ideas of the modernist movement. 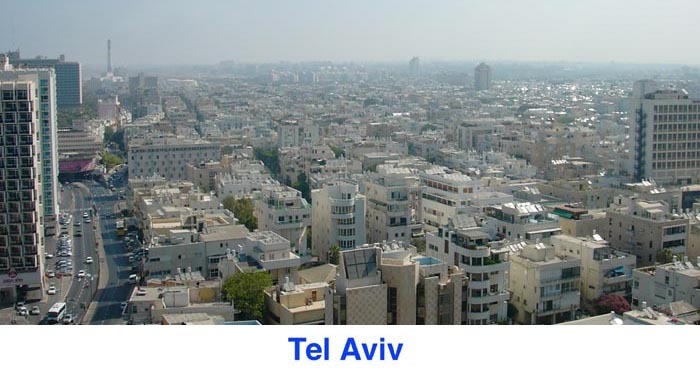 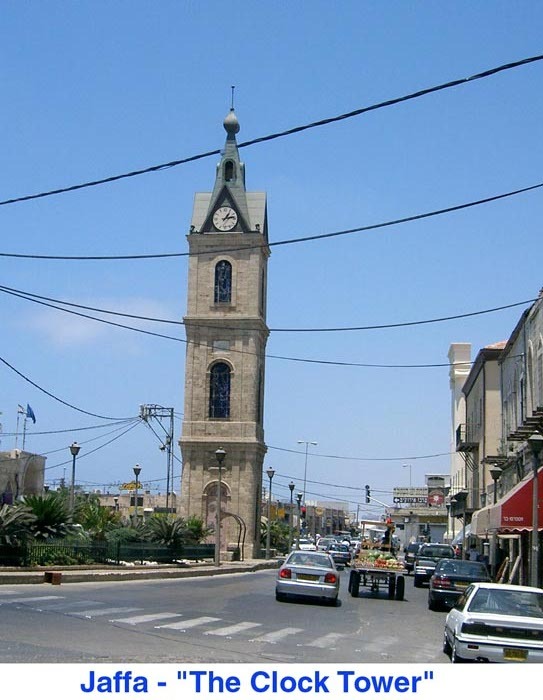 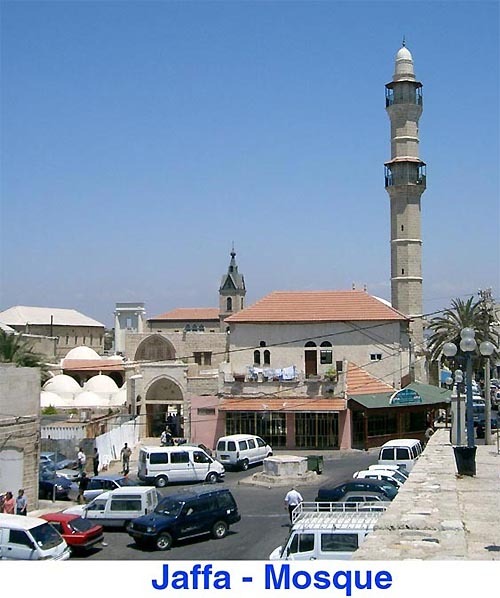 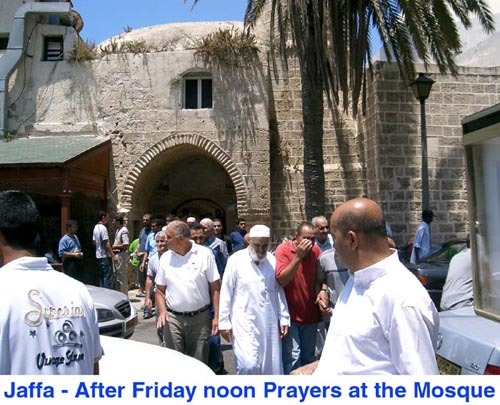 The United Nations recently named Tel Aviv a "World Heritage Site" because of these buildings.